Last edited by kgingras; 04-15-2019 at 10:39 AM. Good luck, and don't wait too long pursuing this one. Ford isn't making any more for this market, and the low mileage ones will get scooped up first. PokerRun388 and mmst3 like this. LOVE IT!! These cars look great in white. It’s not that easy of a car to find & prices have suddenly gone way up. 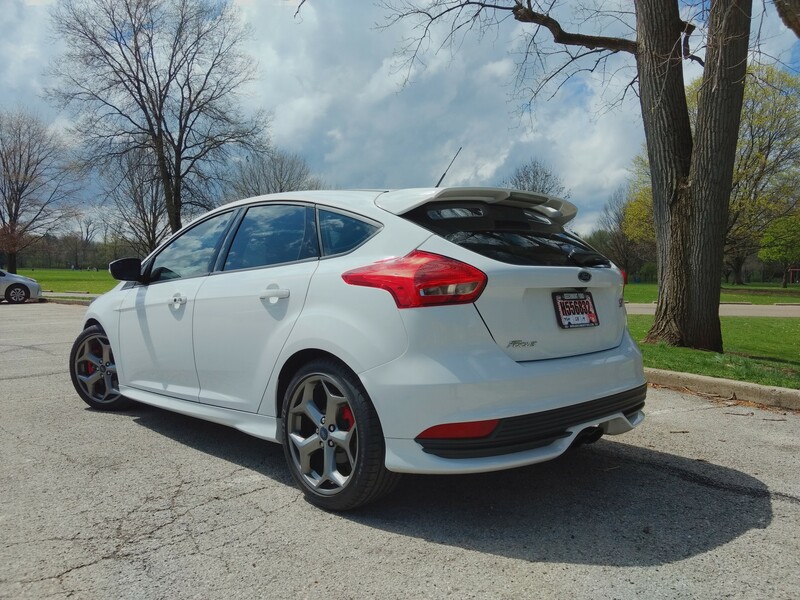 There’s a Toyota Dealer that just got an ‘18 ST1 w/ only 4K miles & they want $23k. That really bugs me because I saw the brand new ‘18s selling for $19-20k last summer. The ST3’s are impossible to find & so is a White RS. Dealers won’t budge on RS prices either.